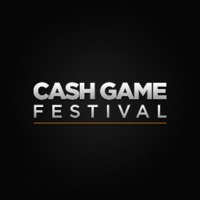 Online poker players are in for a treat in October as the Cash Game Festival is teaming up with the iPoker network to offer a full week of 24/7 cash game action! 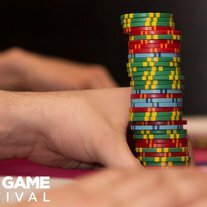 With its 2016 stops in the UK, Malta, and Bulgaria, and new forthcoming editions in London and Tallinn, the Cash Game Festival is now firmly established on the live poker scene as provider of top-notch poker entertainment and exciting, fast-paced action. But why should live players have all the fun? Next month, the CGF will guest-star in card rooms from the iPoker Network! The online festival is set to run 24/7 from Monday the 24th of October until Sunday the 30th! 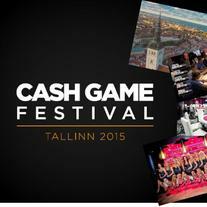 And to add to the fun, 20 packages will be distributed during the month of October via Cash Games Missions (each package worth €2000, including travel, hotel and play money for Cash Game Festival Tallinn that is held in beautiful Estonia 16th – 20th of November. Can’t wait? Get up to speed with the latest action-packed variant to take the cash game scene by storm - Six Plus Hold’em. Read up on the rules here and practice on the iPoker network! Follow CGF on Facebook and Twitter for the latest updates!